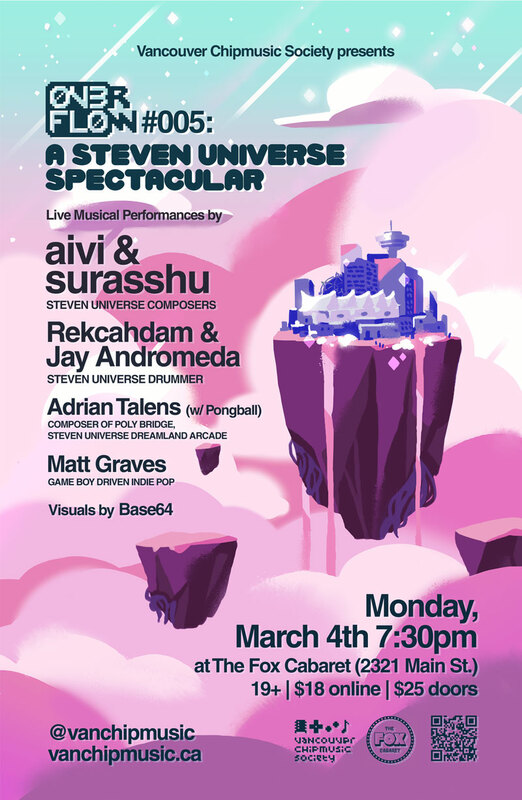 This time it's a Steven Universe Theme! OMG! Wish I could make it there! Where's my damn warp pad when I need one?? ?